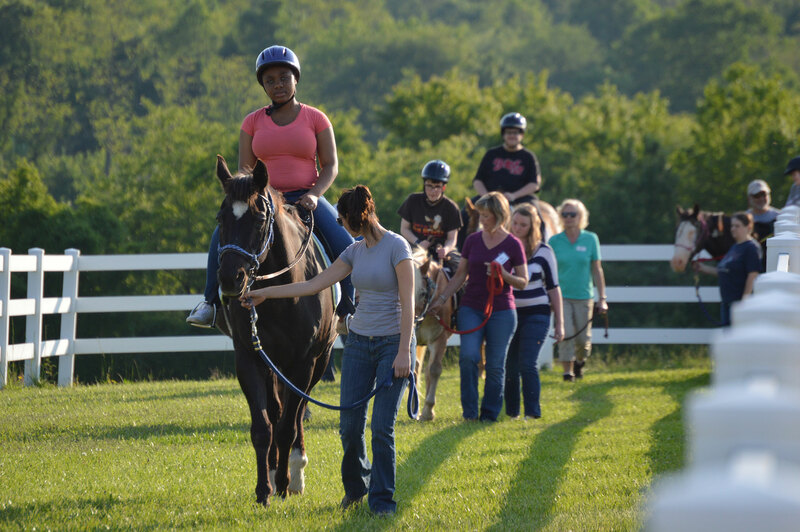 We are dedicated to providing meaningful, hands-on experiences in a welcoming environment. 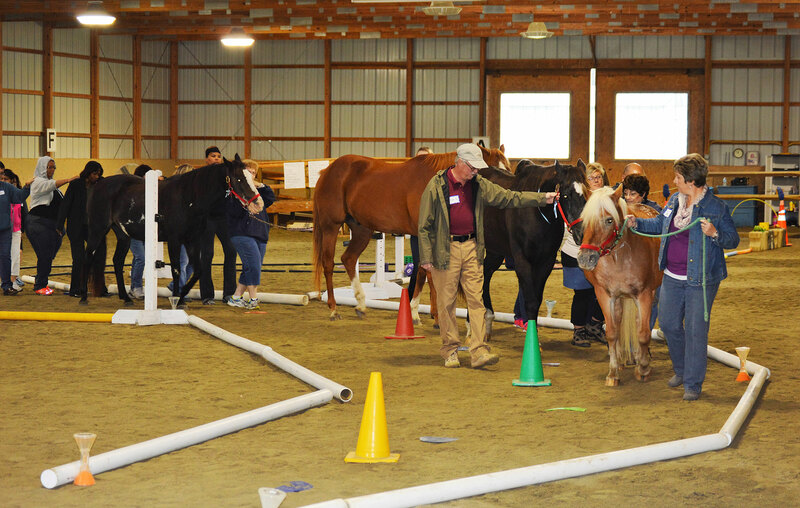 Whether you are visiting CTR for therapeutic, educational or leadership programming, our hands-on activities are carefully designed to challenge, strengthen and encourage. We tailor our programming and services to meet your unique needs. 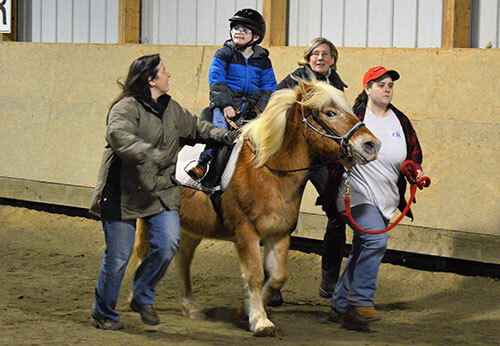 At CTR, we know that one-size does not fit all! So we strive to make each experience as meaningful as possible for individuals, corporations, and groups. 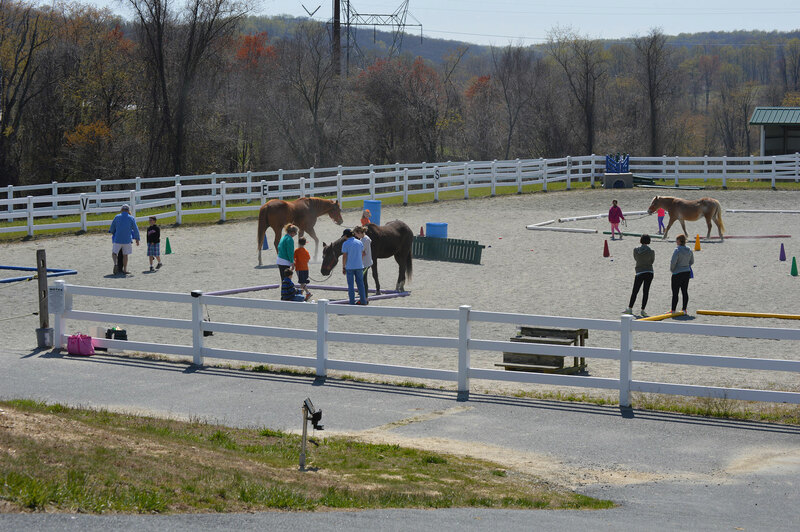 Our gentle horses are carefully schooled in the nuances of their jobs. Each member of our herd (Captain, Dreamer, Tilly, Sally, Victor, Foxy and Buttons) loves their work! 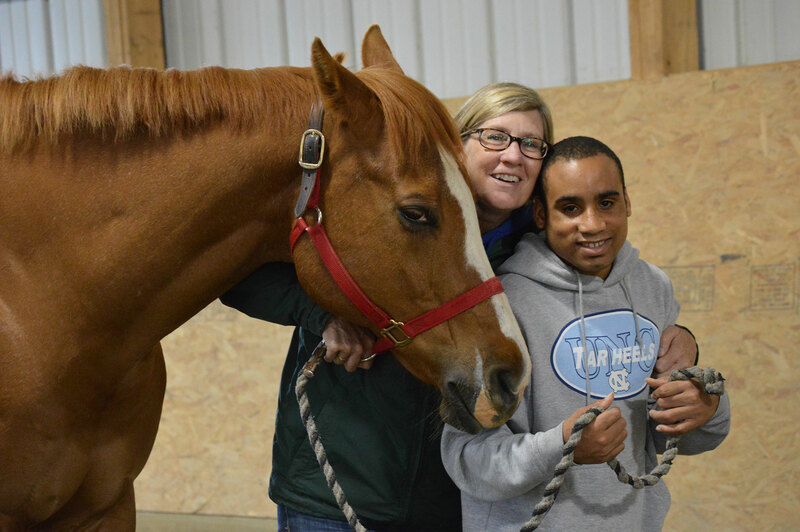 As therapeutic mounts, classmates, and experiential partners, they offer silent strength, compassion, insight, and understanding to their human companions.